Update on the shared grammar resource, summer 2018. A set of videos featuring LACOL language instructors and students reflecting on the college-level language-learning experience. These videos will be available for sharing with all LACOL institutions by the end of the summer (see next bullet). An interactive glossary of grammatical and linguistic terms from which instructors can draw for their own pedagogical purposes and to which they can contribute their own definitions and examples. 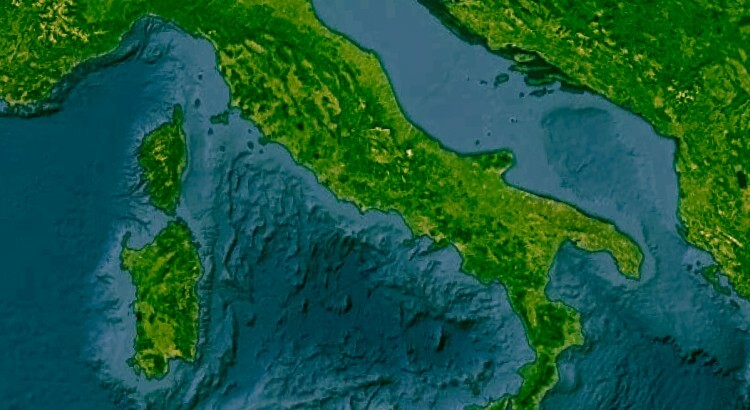 The CHIANTI site will continue to be built through the summer and populated with some initial resources for testing. A prototype submission form has been drafted and will be tested and finalized through the summer as well. The group will be soliciting contributions once these elements are finalized. The Language Instruction Working Group is currently (Spring/Summer 2018) exploring an idea for a online resource built collaborative by/for LACOL faculty and instructors that will guide language learners on foundational grammar concepts. There is an emerging plan for collaboration toward Shared Grammar Resources for Beginning Language Students. This concept has been discussed with enthusiasm in some earlier LACOL meetings, and Carleton Professor of Classics Chico Zimmerman has drafted a proposal to articulate more of the vision – see link above and below. General advice to incoming students about language-learning at college. This includes some student voices on their learning experiences, but also could include some more general data/research findings on the benefits of L2 acquisition and the potential interferences of L1. 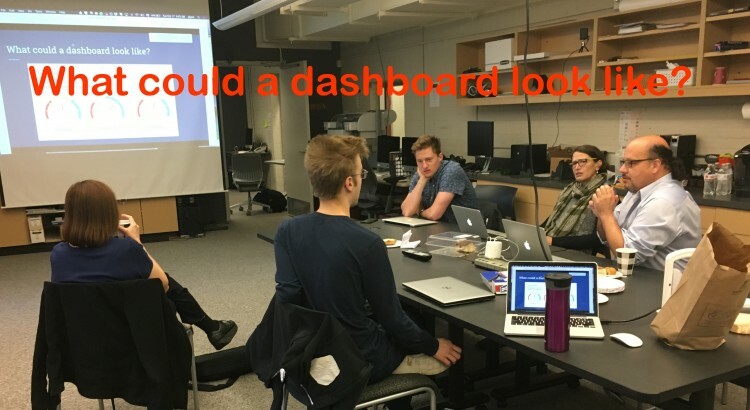 To advance the LACOL Language Skills Diagnostic Dashboard Framework, a three-day hands on-workshop will be held in spring 2018 at Swarthmore College, leading to a pilot study of the emerging prototype in French. As a sequel to last summer’s Hack-a-thon Toward a Collaborative Language Diagnostics and Refresher Framework at Swarthmore College, a dedicated group of language learning technologists and Carleton’s student “Data Squad” gathered this fall at Carleton College to work on platform requirements for a dashboard prototype. 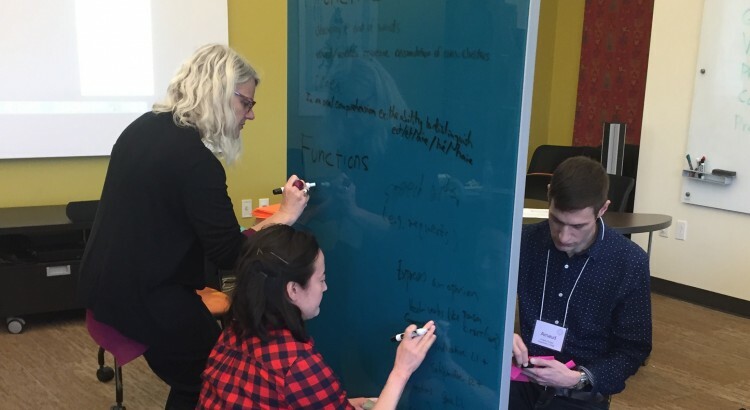 Led by Michael Jones and Carly Born, this two-day mini-hack-a-thon focused on solving technical pieces of the puzzle that will enable the flow of useful data from a language skills diagnostic test into a data-rich visual display. The dashboard is just one piece our faculty’s vision for the shared framework drafted at the meeting last May. 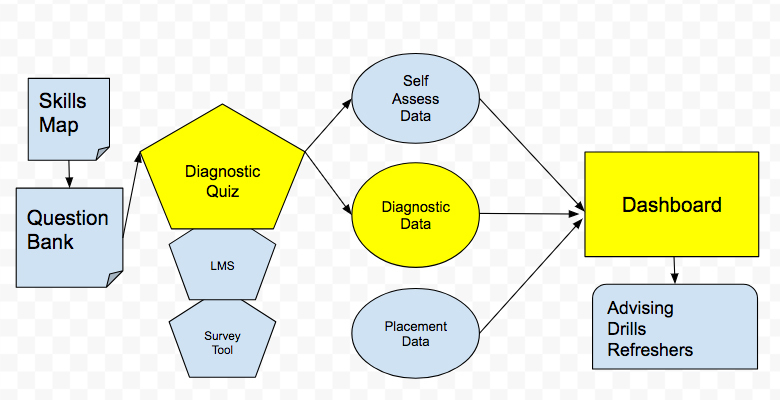 Elements include a language skill map, a self-assessment survey, diagnostic/placement tests (question banks) and the dashboard that can help faculty visualize the data for better placement and advising. In May 2017, LACOL’s Language Instruction working group held a 3-day intensive workshop (also known as a hack­-a­-thon) to prototype a shared online diagnostic and refresher framework. 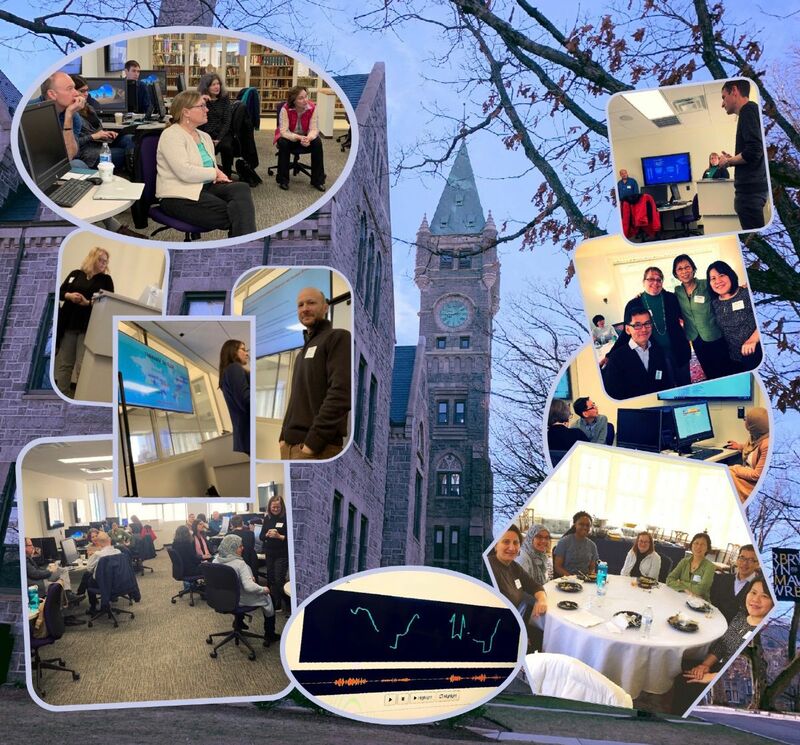 The face-to-face event was organized by Mike Jones, Director of the Language Resource Center and Media Lab at Swarthmore College, guided by a core team of faculty and language technologists at the participating institutions. Christopher M. Jones is Interim Head and Teaching Professor of French and Computer-Assisted Language Learning in the Department of Modern Languages at Carnegie Mellon University. 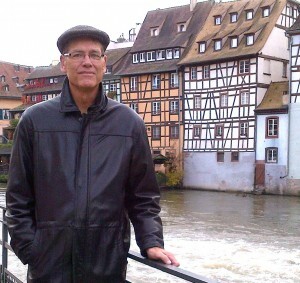 He was Director of the Modern Language Resource Center from 1993 to 2016 and founder and Director of the Masters in Applied Second Language Acquisition from 2010 to 2016. He has spoken, published and consulted widely in the area of technology-enhanced language learning. 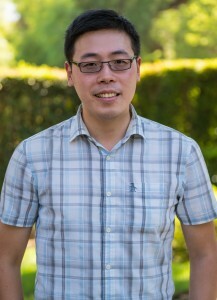 His materials development experience includes textbook authoring, CD-ROM design and programming, and on-line courseware creation in French, Chinese, Spanish and Arabic. He was a participant in the interdisciplinary Pittsburgh Science of Learning Center and continues to be an active member of the Open Learning Initiative at Carnegie Mellon. 1. Explore development of shared diagnostic and bridge/refresher framework for language instruction that could support students in identifying and closing gaps in knowledge and skills. 2. Engage faculty as content creators, working with professional staff and students for technical support and data input. 3. Build prototypes of a diagnostic test and refresher module; these could serve as models for further development of online testing and teaching materials for sharing across the Consortium. 4. Document results and recommendations for continued collaboration. As a preview and prelude to LACOL’s “Language Instruction Hack-a-thon” next May at Swarthmore College (https://lacol.net/language-hackathon), you are cordially invited to join a team meeting on Monday, December 12, 2016. This session is particular relevant for faculty and technologists with an interest in language placement/diagnostics and refreshers, and especially anyone who is curious to know more about plans for the hack-a-thon. To launch the conversation, Professors Zimmerman and Hardy from Carleton College will share an update on their Latin placement project. Throughout the summer and fall, they have been designing a more effective placement test for Latin and exploring a number of web-based tools/platforms for delivery – see: https://lacol.net/latin-placement-lacol2016. Thought focused on Latin content, their work provides excellent food for thought with broad relevance to diagnostics and refreshers for modern languages as well. The remainder of the session will focus on plans for the hack-a-thon. What are the shared goals? What pre-work can help to lay a solid foundation? What kinds of productive “hands on” work can faculty and technologist do together in person in May? A small group of faculty has done some brainstorming about the hack-a-thon already. We will share initial ideas and build from there. 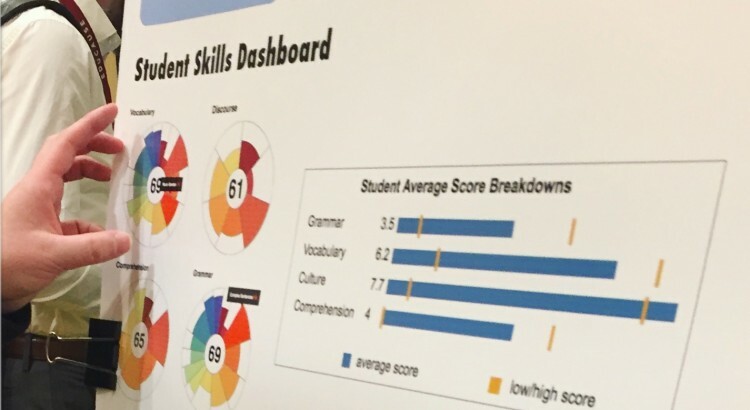 Faculty and Technologists from the Language Instruction Working Group are working toward a Collaborative Language Diagnostics and Refresher Framework, including a visual dashboard to help faculty and students efficiently assess language proficiencies. 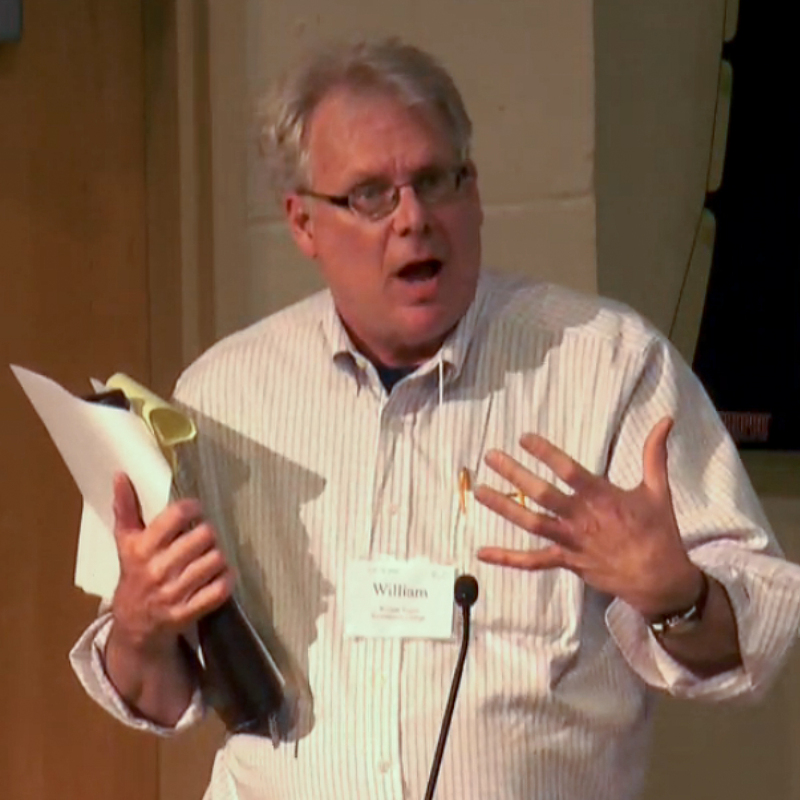 At the June LACOL workshop, Swarthmore Classics Professor William Turpin gave a presentation during the Adaptive Learning breakout on his investigations into various digital tools to support students with learning and practice of Latin and Greek. As shown in the short slideshow below, Turpin is experimenting with platforms such as Fluenz and Smart Sparrow which offer a variety of modes for presenting interactive content and adaptive drills to students. Alongside presentations from two other speakers in the session, Turpin’s experiments sparked a robust Q&A on the useful applications for supporting student learning through adaptive tools, and also concerns regarding data and content portability when considering the use of proprietary software. It is clear that the promises and potential pitfalls of adaptive learning for the liberal arts will remain a keen focus of interest for the Consortium. 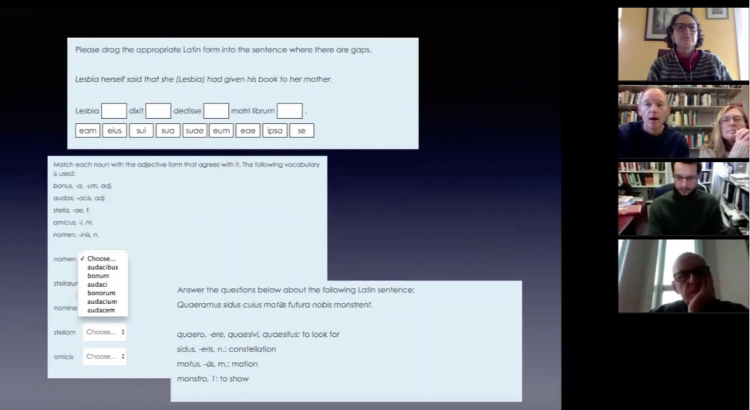 Slides (no audio) from William Turpin’s investigations into adaptive tools for Latin learning. In their teaching, faculty strive to meet students where they are, but often must ask, where exactly ARE they? For incoming students at Carleton, the Classics department found that their Latin placement test was not giving enough granular diagnostic information, especially for less experienced students. To address this need, Zimmerman and his colleages are investigating a variety of adaptive tools and platforms with the potential to help them better understand and guide their students at the appropriate level. 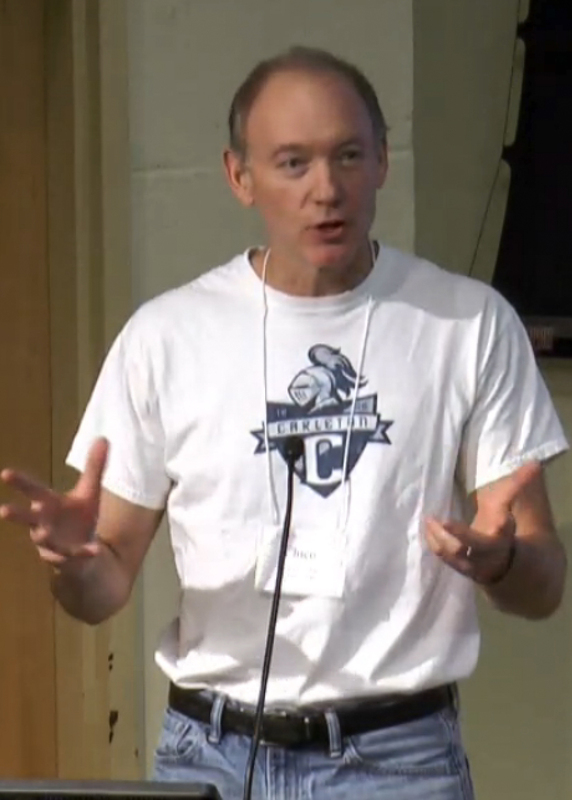 In the video clip below, Zimmerman shares details on Carleton’s experiments thus far with Moodle, Assistments, Smart Sparrow, and other tools. 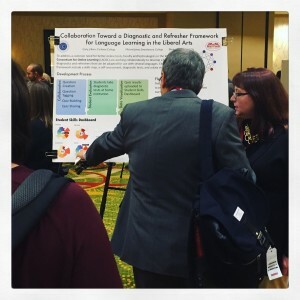 Similar themes of adaptive and digitally-enhanced support for language instruction and other disciplines were explored in sessions throughout the two-day workshop program. Chico Zimmerman explores tools for better language placement at the LACOL workshop. This talk also related to remarks in the Adaptive Learning breakout session, particularly William Turpin’s presentation on adaptive tools for Latin. Following discussions and collaborations mostly via Zoom in the fall of 2015, Mark Andrews, Baynard Bailey, Thomas Parker of Vassar College and Virginie Pouzet-Duzer of Pomona College are looking for new LACOL partners who would be interested in adding a digital storytelling element to their fourth semester French classroom. French Digital Storybook created by Vassar students Rafaela Vega del Castillo, Rose Clarfeld & David Sparks. 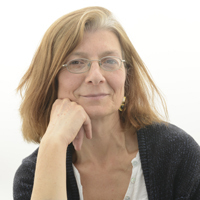 The current project started at Vassar College when Susan Hiner (Dept. 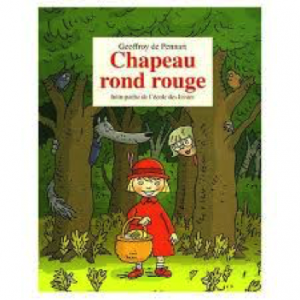 French and Francophone Studies) received a grant to create a course for teaching intermediate French based on authentic French and Francophone story books. 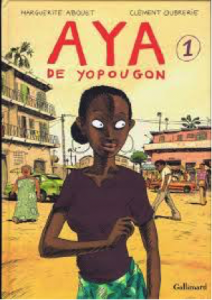 The premise is that during the semester students learn French in the same way a Francophone child would through authenticate cultural material. During the semester, students “grow up,” beginning with illustrated nursery rhymes, songs, fairy tales, myths, and fables then short stories, bandes dessinées, animated movies, and concluding with adolescent literature. Attached to these texts, the course proposes grammar and writing exercises combined with interpretative and creative exercises, all launched through a digital platform. Most importantly, the course features a student-authored semester-long storybook that students write, illustrate, animate, and narrate in French on a digital platform. The course has been through several iterations as part of a collaborative effort in Vassar’s FFS department, primarily between Susan Hiner, Mark Andrews, and myself, Thomas Parker, with the active involvement of a succession of French Language Fellows (visiting French assistants). We have been having much success with students who adore the creative element of the course (the book writing), the strong visual emphasis and engaging content of the authentic source material (children’s books), and the different elements and non-traditional pedagogical strategies it provides. For the technology aspect, we’ve worked closely an instructional technologist – Baynard Bailey. He works with the students to help them to construct their storybooks in Final Cut Pro X. Most students make illustrations by hand, scan them and then import the images into their digital books. Students then record their voiceovers, adding sound effects, music and animation to complement their stories. The videos are exported and uploaded to YouTube, and the scripts go into the closed captions. We’ve refined the process over the years and the evolution of the student work can be seen at http://pages.vassar.edu/ffs-digital-storytelling. On Thursday, Feb 25, members of LACOL’s Language Instruction working group are met with the lead developer of SLUPE, a free, adaptive language placement tool from St. Louis University.